Marion is fantastic! She has an infinite amount of patience and she makes you feel so comfortable, I can't thank you enough. 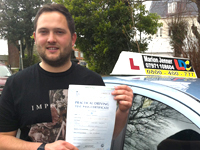 I had a bad past when it came to driving with 4 failed tests but I came to Marion and she built up my confidence so quickly that I got through my test easily. Thank you so much Marion and I cannot recommend you enough. 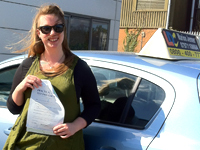 Marion is an excellent instructor, I'd waited ages to finally learn but she made me feel very comfortable. She is very patient and explains everything clearly. Thank you Marion for being so patient and motivating! You are a great teacher and made me feel totally comfortable right from the start. 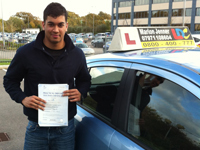 I would like to thank you so much for all your efforts and patience to get me through my driving test. I know I haven't been the easiest of students but with your guidance and reassurance I got there. I would willingly recommend you to anyone. Thank you again. 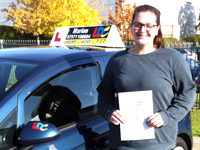 Thank you Marion for the best experience and for helping me pass first time, you have been a wonderful instructor and I will be highly recommending you to friends and family Thank you. 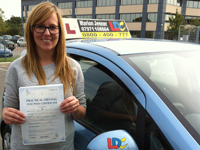 Marion is the most amazing instructor, she is so calm and patient. 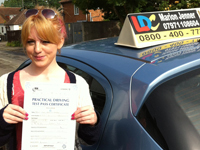 After struggling with other instructors it's as if heaven sent down Marion! Thank you so much for all your help. What can I say apart from thank you so much for being so patient and marvellous and giving me such an amazing new skill that will really change my life. Thank you ! Thank you so much! 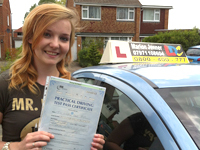 So happy to have passed first time with no minors. You're a great instructor and helped me through it all. 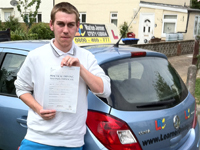 Thank you so much, I really enjoyed learning to drive with you. Even when I was nervous you made me feel calm and in control. If anyone asks me for advice on who to learn with I will give them your name straight away. I learned so much in such a short time and I thank you for being so patient and understanding. See you around. 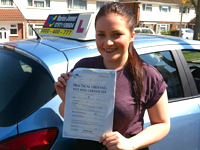 Thank you very much I'm so glad I passed first time with only a couple of minors. You have so much patience and always stay so calm during the lessons, thanks again. After 10 years and several failed tests I was very lucky to find Marion. 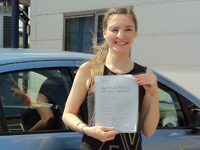 I passed first time with one minor due to her patience and ability to put everything into perspective. Thank you. 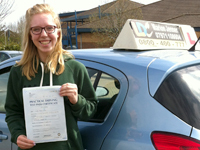 No one could have taught me to drive other than Marion,her patience, calm nature and incredible teaching allowed me to pass first time with just 4minors and I would recommend her over and over again. Many thanks. 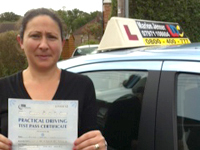 Marion is a great driving instructor with the ability to develop your driving quickly, I can't thank her enough. Thank you. 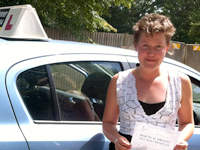 Learning with Marion was so relaxed and she taught me not to view driving as a scary experience. When I was unsure about something she always spent time making sure I fully understood it. 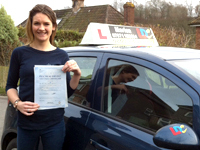 I looked forward to my lessons rather than dreading them as I did with previous instructors. Marion offers great teaching with clear instruction and the breakdown of the lessons is really good. 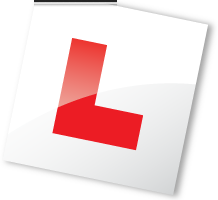 The reference points on the manoeuvres really helped to master the tricky moves and I now feel confident in my own ability. 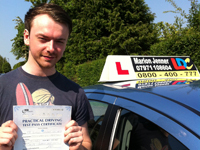 Driving with Marion was an absolute pleasure. 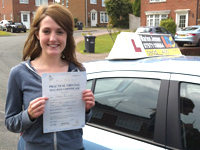 She was very friendly creating a great learning atmosphere where you just want to do well. 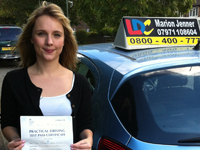 Thank you Marion I never thought I would pass first time with just one minor. Marion was always patient and understanding when I had trouble with my manoeuvres. 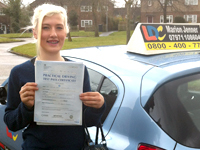 I always enjoyed my lessons and would recommend her to everyone who wants to pass first time. Hill starts and clutch control have been a real challenge this lesson but thanks to Marion and her calm manner I have finally got the hang of it! 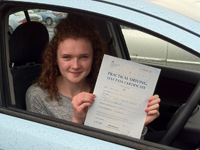 Marion is probably the loveliest person to learn to drive with. 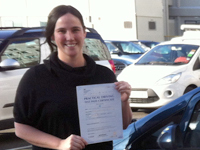 Marion was a very good instructor who explained things to me in a way that made it much easier for me to understand. 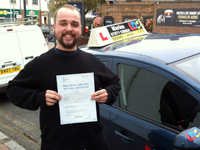 I was so pleased to pass first time, Thank you. 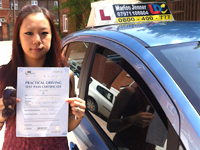 Marion was a very good and understanding driving instructor and I would recommend her to anyone who wants to pass quickly but still become a safe confident driver. 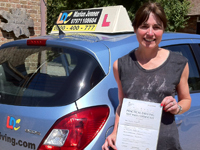 Marion is a great driving instructor, she worked around me and was quick to pick up on my strengths and weaknesses as I had had lessons before coming to Marion. I would recommend her to anyone! 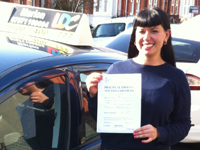 I am now a lot more confident at all my manoeuvres and a much more confident driver thanks to Marion. Her methods are simple and easy to remember... Thank you Marion! 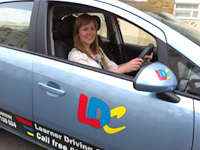 Driving with Marion at LDC was great, she's very patient and calm even if you make a massive error! 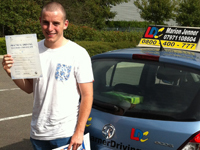 Really fun lessons and it worked, passed first time with 3 minors! Yay!